North, the Canadian startup formerly known as Thalmic Labs, wasted no time bringing its latest wearable to consumers. It has made its first shipment of Focals, which are smartglasses, to its showrooms in New York and Toronto. 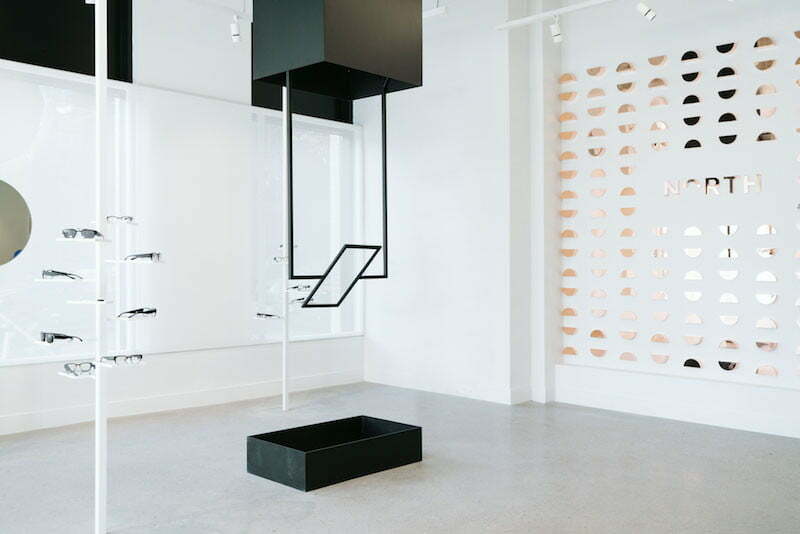 Not only that, but if you’re interested in trying out the glasses for yourself, you can head to the new North Mobile Showroom experience, which will be located in Seattle from February 19 to February 22, and will come to San Francisco shortly after. You can book an appointment one of the pop-ups at the North website. The North Focals have also gotten a pretty significant price cut. Previously $1,000, the smartglasses are now available starting at $600 for the non-prescription mode. If you need prescription lenses, that’ll cost an addition $200 putting Focals at $800. If you want round frames, limited edition color finishes or premium lenses, those are all available for an additional $100 each. Focals’ standout feature is how normal they look compared to the bulky and ugly alternative options on the market. North’s newest wearable allows you to complete many common tasks without pulling your smartphone out of your pocket. In addition to the holographic display to see information, there’s a built-in microphone for voice commands to Alexa, which is integrated, and an included ring allows you to interact with Focals without lifting your hand. You can read our full impressions on Focals here. Focals allows you to see and respond to texts, get turn-by-turn directions, and even request an Uber. The glasses are currently available in two frame styles with three color options. The Classic option is a contemporary take on the traditional square frame, whereas Round is as the name suggests — a slightly more circular frame. If you’re planning to replace your regular glasses with Focals, you’ll have to wait a bit longer. The glasses are available in both prescription and nonprescription versions, though the prescription glasses will set you back an extra $200. While you can pre-order Focals online, you need to go to one of the actual showrooms to complete your order. 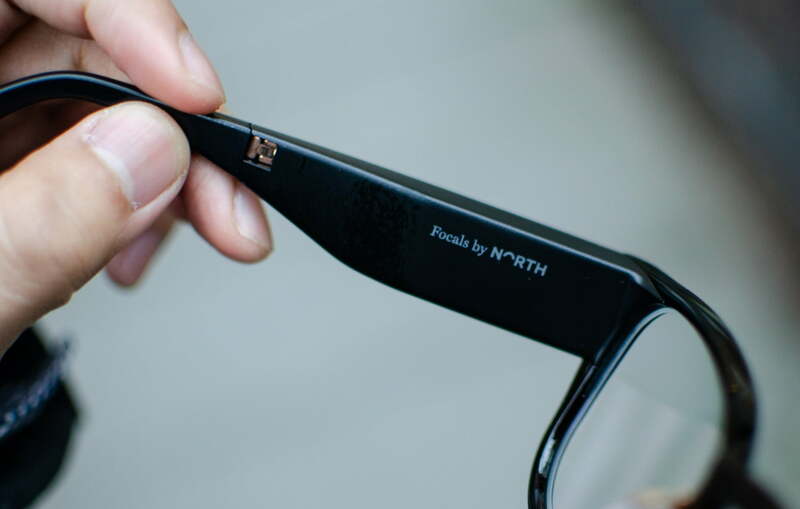 North showrooms are the only place that can take proper measurements for its custom-made smartglasses, as they require a 3D scan of your head. If you’re an early adopter who already ordered your Focals in December, your order is likely ready to be picked up. We recommend making sure the fit is perfect before leaving the showroom, so you won’t need to make a return visit. The North showrooms in Toronto and Brooklyn are open. If you’re interested in purchasing Focals, you can begin the process online with a $100 deposit. 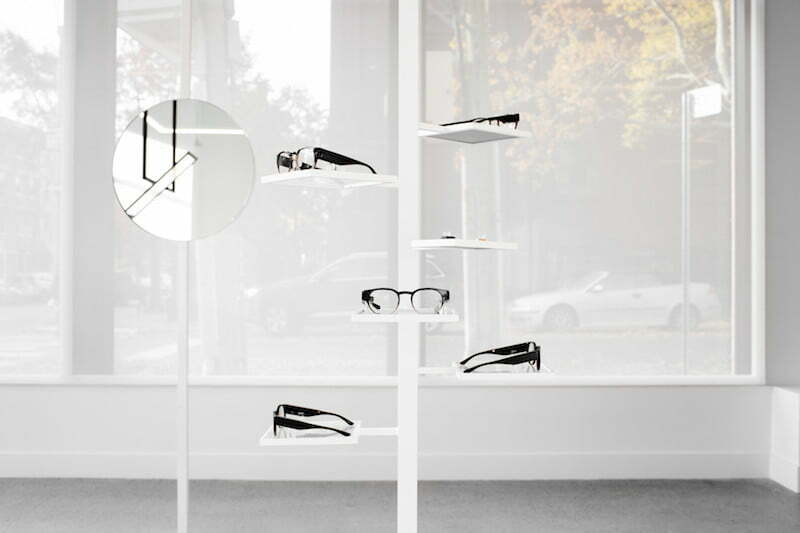 You can also walk into either North showroom to see the frames and experience Focals firsthand. Updated on February 14, 2019: North has discounted the Focals to $600 and announced pop-ups in Seattle and San Francisco.